 Our aim is to provide fantastic customer service during each installation of lawn turf or artificial grass and in every service we provide.  We place an emphasis on quality, both in terms of the materials we use and the standards we hold ourselves to in installation and customer care. We offer bespoke lawn care packages and supply specialist lawn care products to ensure that you have a great looking lawn all year round. Our team of specialists are happy to advise you on how best to maintain your lawn and what steps you should take in the after-care of your new lawn. 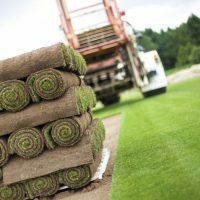 For the installation of artificial grass we have a specialist team that has been brought together to service the rapidly growing demand for artificial grass lawns. The boom in artificial grass is down to the development of better quality products that perform brilliantly and look fantastic. Very professional and honest service. Attentive from the first phone call with an unrivalled eye for detail. 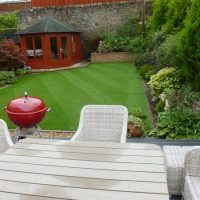 The team who installed the artificial lawn were experienced, knowledgeable, well presented, extremely hard working and were well equipped to install a large lawn. It is clear that they have decades of experience between them. The finished product far exceeded my expectations, I am so glad I selected the turf shop. I have received many compliments from friends, family and neighbours. Fantastic job done. Peter is so professional and corteous and his guys did a brilliant job with no mess. Wish I had decided to get artificial grass much sooner as garden is looking brilliant. Definitely recommend The Turf Shop without hesitation. Thank you Peter. guys done a great job .never halted and the weather was not good.i am very happy with finished job.cant wait for the summer. Absolutely delighted with the professional job carried out by Peter and his guys. The artificial grass has totally transformed my back garden. 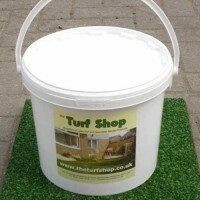 I would not hesitate to recommend the Turf Shop. You won't be disappointed. We were turfing over a small vegetable patch so ordered for delivery - came in the time window promised . The turf laid very easily and was good to handle - excellent quality and one week on has fully bedded down as was obviously freshly cut. Only problem is it puts the rest of the lawn to shame!! Our installation team have spent 30 years in the industry, they’ve seen and done it all, from home owner gardens to bowling greens and football pitches of the highest standard. 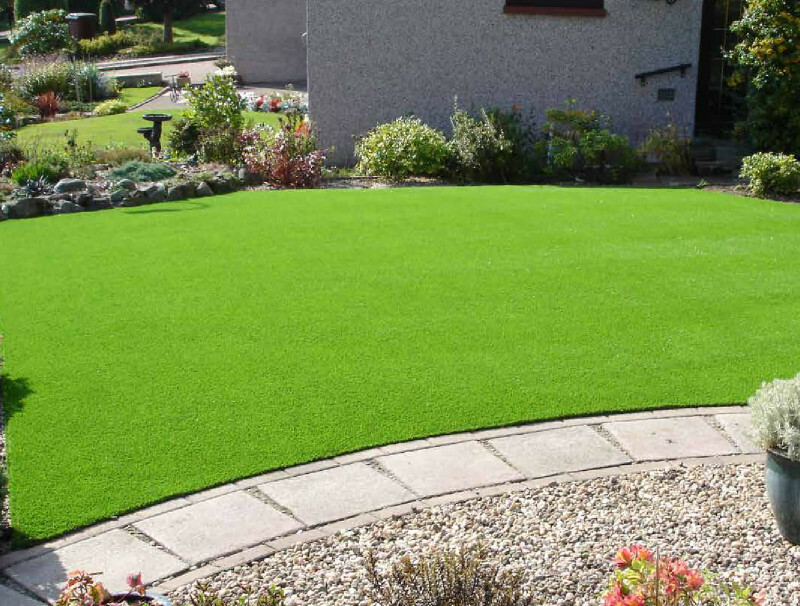 All of the lawn turf we supply and install is to British Standard (BS: 3969), making it the perfect option for your garden. 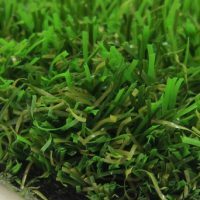 All of the artificial grass we supply and install is manufactured in Europe and comes with a 10­ – 15 year manufacturer’s guarantee, so you can rest assured that you are making a sound long­-term investment. All of our installation team are fully qualified, having undergone comprehensive training, we don’t allow anyone but the very best look after your garden. We had an artificial lawn with putting green installed and found the service excellent from start to finish. Peter took time to provide various options and the end result is exactly what we were looking for. High quality finish, installed on time and looks fabulous. Just had our garden done by the Turf Shop and I am delighted with the finished product. The service was great from start to finish and the guys doing the manual work are total grafters and were terrific! I would highly recommend them to anyone thinking about getting artificial grass or any other service that they offer! We are absolutely delighted with our new artificial lawn! It was a professional job from start to finish and we couldn't recommend the company highly enough. Richard and Billy did a fantastic job; really nice guys and very hard working. They cleared everything away and left our garden looking fabulous! Now all we need is some nice weather so that we can sit out and enjoy it! 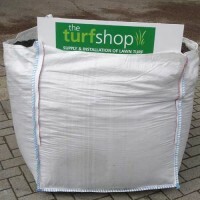 We are absolutely delighted with the quality of natural turf supplied by the Turf Shop. The lush green color of the grass is impressive. Our front garden grass was supplied by different company which has turned yellowish within a year. We hope this will remain as green as it is now. Highly recommend. 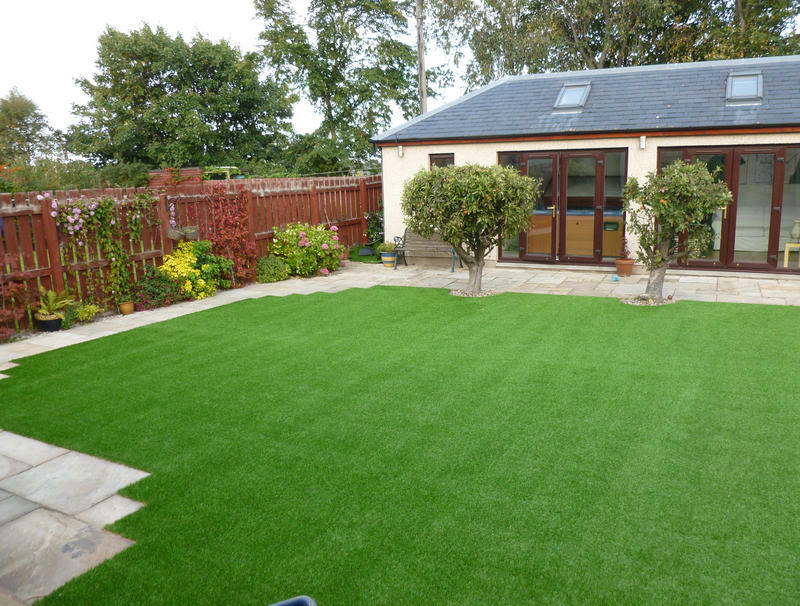 We are delighted with the work carried out on our wee garden - top quality astro turf, installed perfectly. We are extremely happy with the end result - Peter and his team were great to work with. The job was carried out with the minimum of fuss and great care was taken to make sure we were happy from start to finish. We highly recommend The Turf Shop! 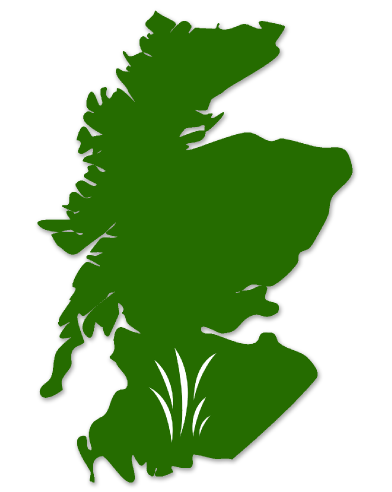 Based in Linlithgow, The Turf Shop operate throughout Scotland offering the supply and installation of both lawn turf and artificial grass to homeowners and businesses. In all the work we carry out, whether its for artificial or natural lawns, we seek to maintain the highest standards of customer service, product quality and value.